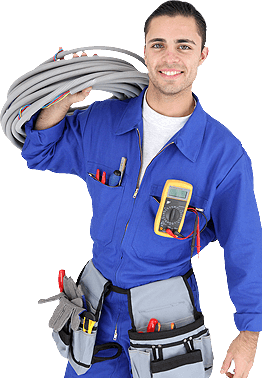 offer 24-hour emergency plumbing repair service in La Grange, IL. hour emergency sewer repair service in La Grange, IL. your Sewer Emergency and Plumbing Emergency Service in La Grange, IL. Roto Flush Sewer and Plumbing is the best plumbing service in and around the Chicago Land area. Experienced and trusted plumbers with over 15 years of experience has the right tools and the state of the art machinery to get the job done right. Roto Flush Sewer and Plumbing offers 24-hour emergency plumbing and sewer service. Don't hesitate, give us a call! . .